So, where were we? We've got an idea of our story, a first chapter, and the dedication to keep writing. Great. I tend to subscribe to the three act structure for my novels, so let's talk about writing the first act. Specifically, exposition. The goal of the first act (other than to keep readers reading) is to explain the setting and have some sort of inciting event. Even if your novel will be set in the contemporary world as it is, you'll still need to take time laying out the setting of your story. Not only are you introducing the place and time of your novel, you're also introducing your characters and the problem the main character must face. Then, if you're like me and write speculative fiction, you need to emphasize how the world in your story is different and unique. 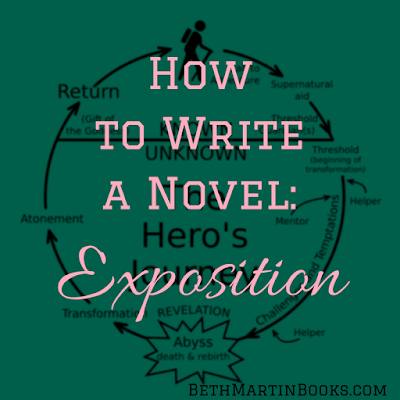 Writing exposition is tricky. This is definitely one of those areas where you want to show instead of telling. If there's magic in your book, have a character cast a spell. If a virus turned half of the population into zombies, have the main character run into (and hopefully fight) a zombie instead of straight out saying, "Oh, and there are zombies outside." If your fictional society has crazy laws, show people trying to circumvent or outright break that law. 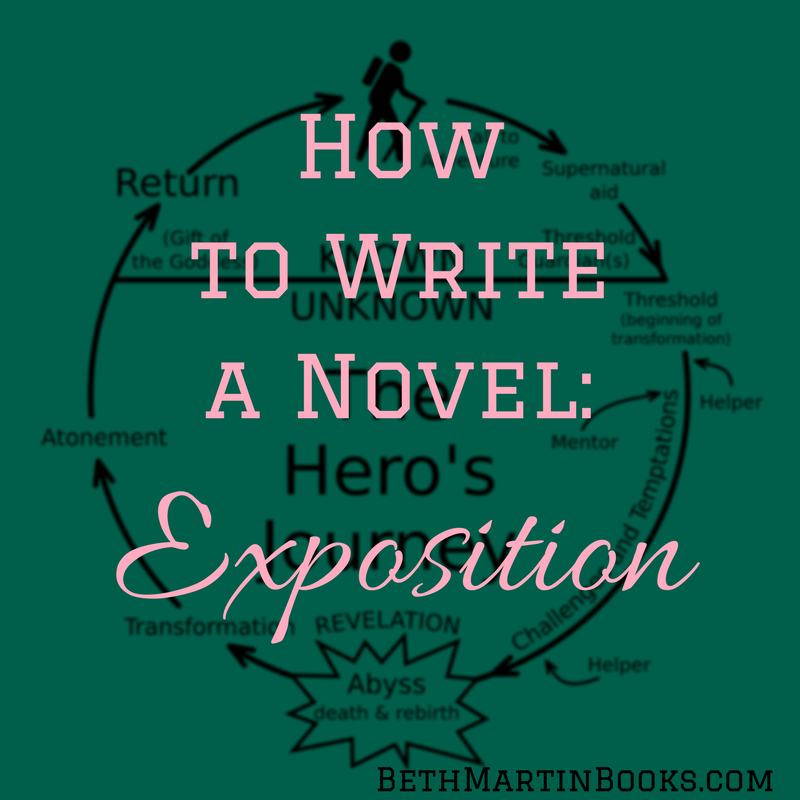 The hardest part about exposition: you can't include everything. While drafting, you'll have all these cool ideas about how every minute detail works in your setting. However, the only parts that you should convey are the ones imperative to the story you're trying to tell. Yes, you may have a backstory for this side character, but unless it directly impacts the main plot arc, you'll have to leave it out. Sometimes, following all of the 'writing rules' leads to crippling writers' block. In that case, ignore the rules and just get to writing. You'll be able to fix everything during revisions, so the first draft isn't really the time to sweat over the details. One writer I've met includes all kinds of world building in her first drafts, then cuts the superfluous parts later. When I draft, I commonly don't take the time to describe the setting and only add those parts in later. In the end, whatever keeps you writing is what you need to do. I haven't even gotten to the inciting event, so I'll save that for next time. Until then, happy writing!